I considered posting this shot without any comment (thank you, Shimelle, for making me realise it’s okay to do this!) 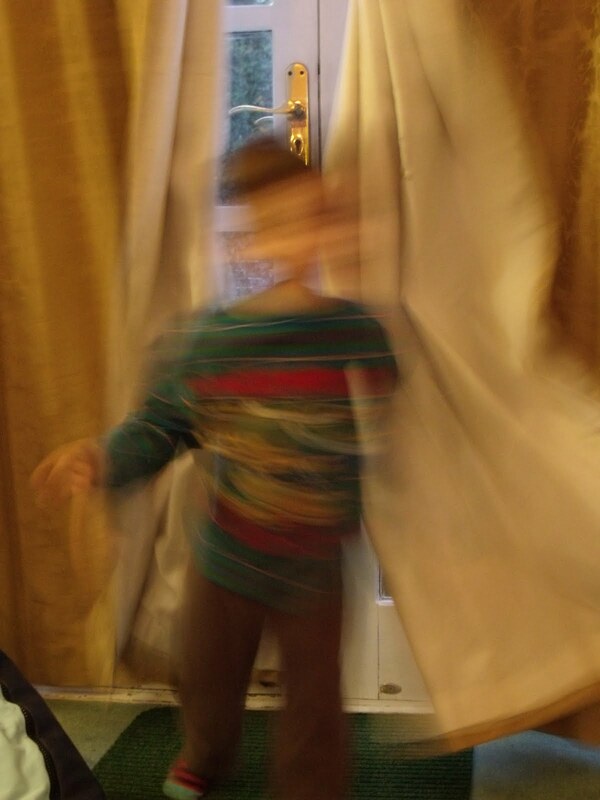 … this shot captures my wee boy to a “t” … a human whirlwind! Love it!! Exactly what a little boy looks like most of the time! tfs! lol My The Girl looks like this most of the time too! Perfect shot of a 2-year old boy!